Having not read any of the previous books in this series before I was pleasantly surprised and entertained by the story of Harriet Westmoreland and her family going away on a skiing holiday with the family of her bestfriend, Grace and her husband’s business partner. This motley crew of skiers and all the history they share makes for entertaining reading as Harriet bumps into someone from her past and a family secret comes to light. Even though the relationships past and present are a little complex in this group of characters, I found it reasonably easy to follow who had been involved with whom as I read this book. I found it easy to read and get into this light-hearted book as I could relate to Harriet in her dislike of heights, the cold and finding skiing less than a natural pass-time. 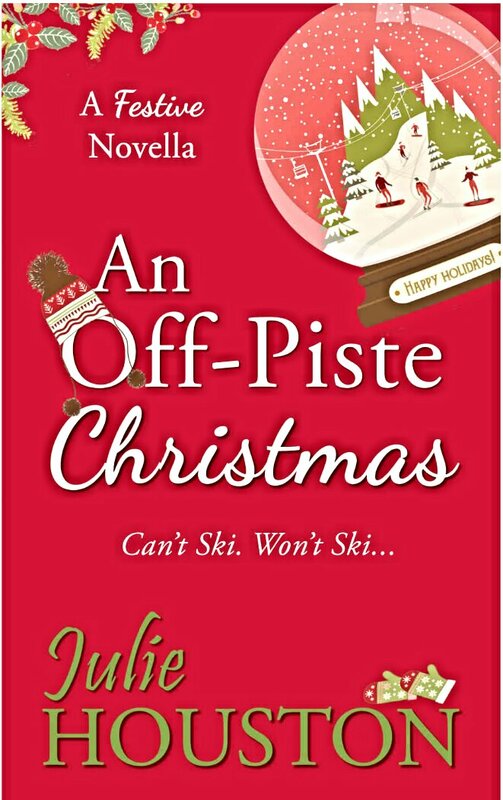 With a stunning backdrop of the Alps and the opulence of their luxury chalet, I found this highly enjoyable and recommend this humorous and light-hearted read this season. I may even go back to read the prequels as I liked the characters very much indeed. Thank you Babus, this book is on my TBR list too, so looking forward to it. 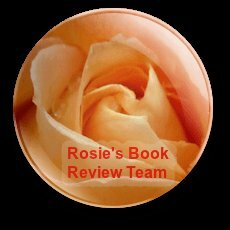 Thank you, Rosie, it’s a very entertaining read.